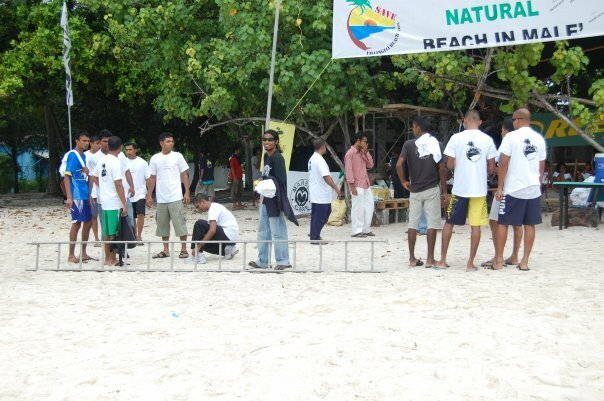 This was the first event of the kind for Save the Beach and Villingili. 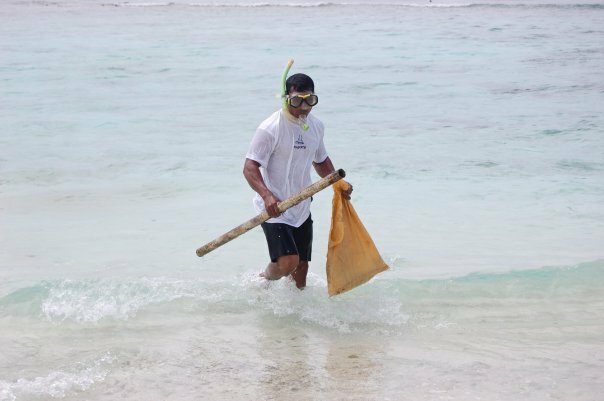 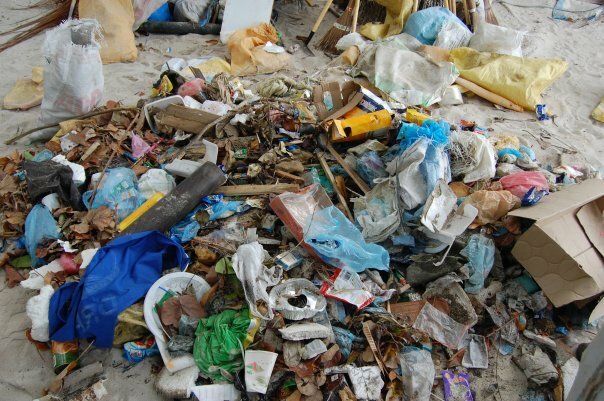 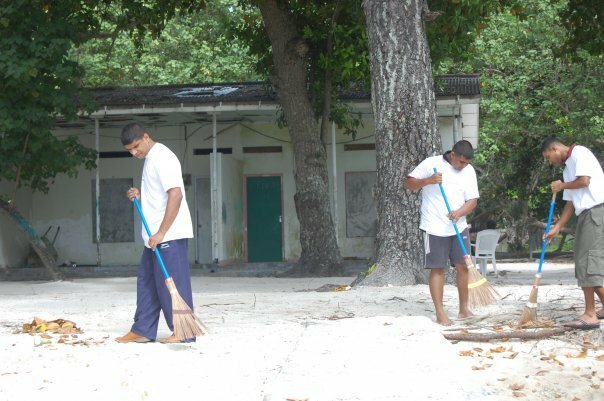 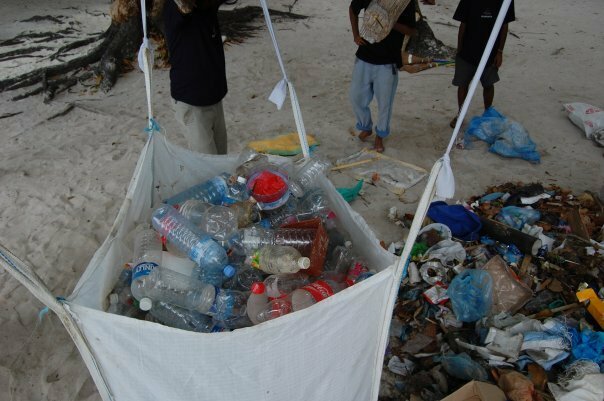 The community joined the cleaning event in their hundreds and cleaned the areas around Villingili. 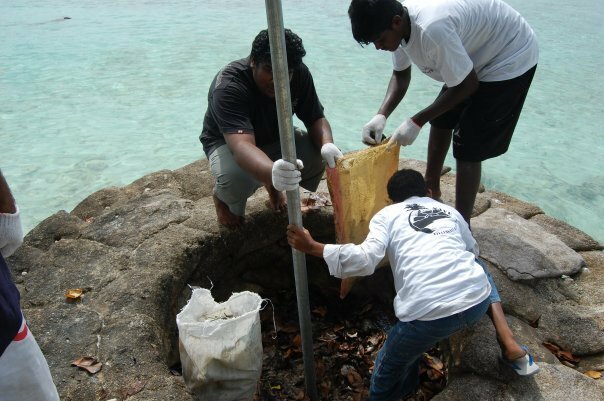 Volunteer divers cleaned the surrounding reefs – and much enthusiastic support had been received by the whole community.